Mobiistar C1 Shine comes with an 8 MP selfie camera along with face beauty features. 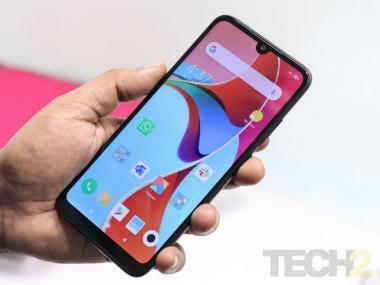 Vietnam-based smartphone maker Mobiistar on 13 December launched its budget smartphone named C1 Shine in India for Rs 6,100. "We have already established ourselves sufficiently for people to recognise and trust us and we want to build on that trust and give our users a great experience," Carl Ngo, Co-founder and CEO of Mobiistar India and Global, said in a statement. The C1 Shine comes with an 8 MP selfie camera along with face beauty features. The rear camera has a 13 MP lens with autofocus and flash. The device is backed with a 3,000 mAh battery and is available in a configuration of 2 GB RAM + 16 GB ROM. The company has partnered with Reliance Jio and according to the new offer, Jio users will get a cashback worth Rs 2,200 with the newly-launched Mobiistar devices.